KITENDE – Vipers seem to have moved ahead of SC Villa in the recent past, winning three League titles in a period of less than 9 years. Despite Villa being the record winners (16) of the competition, they are without a League triumph since 2004 and have fallen behind the likes of KCCA and Vipers, a situation that could never have been imagined at the start of the century. On Saturday, the two sides square off for the 5th time in just under a year. Not surprising, Villa have not won any of the previous 4 meetings, further highlighting the fact that Vipers have taken over the mental. 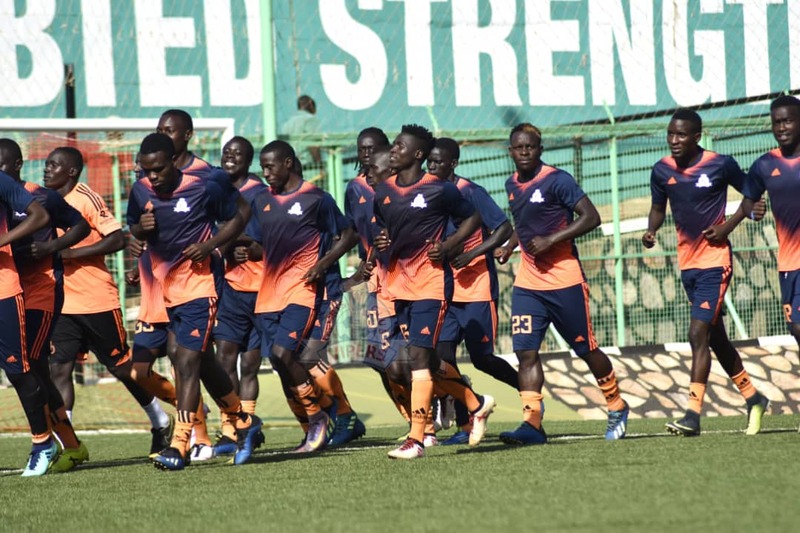 This season, Vipers are trying to win the League like it has been the case for the last 10 years but the same cannot be said about Villa who are already involved in the fight to fend off relegation with 13 matches to play. For Vipers, they are still unbeaten in the competitions and sit only 3 points adrift of leaders KCCA FC. The Venoms are on the back of a routine 1-0 victory away to Nyamityobora and will be confident they can grind out all three points against a struggling Villa side. Villa were brought down to earth, taking only a single point from their first two second round games, despite making 13 January signings. They lost 1-0 away to URA before drawing 1-1 in an ill-tempered affair with Bright Stars on Wednesday. The game away to Vipers is one they are not expected to win but if somehow they can, it may be one that kick-starts their surge up the log. Nam Ouma, Vipers head coach. “SC Villa is a good team with a rich history in Ugandan football and we respect them but we are also ready for them. “They have the capacity to weather the storm but the Venoms are prepared and ready to fight for the much needed points. Douglas Bamweyana, SC Villa head coach. “Tomorrow we face an unbeaten side. “We have prepared very well to try and get all three points despite the toughness of the task that lies ahead. “It is a fantastic rivalry that has been growing by the day and i expect a well contested 90 minutes. 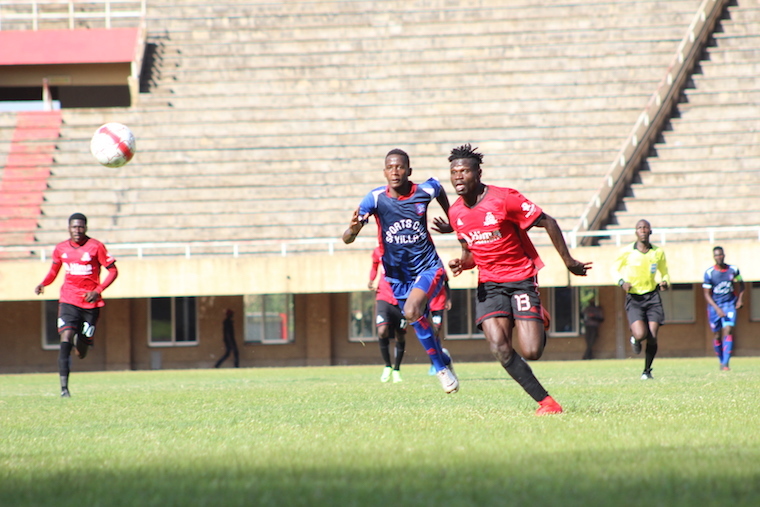 Vipers’ defender Bashir Asiku returned to full training following an injury layoff however this encounter comes too early for him hence is ruled out so is Ibrahim Kiyemba who is suspended. However, new signing Abdul Karim Nizigiyimana might make his debut if selected after issuance of the international transfer certificate enabled his registration on deadline day. For Villa, John Ariko returns to the team after a knock. Samuel Kivumbi is expected to deputize for Saidi Keni in Villa’s goal. This will be the 20th competitive meeting between the two sides since February 2012. In the past 19, Vipers have won 10, lost only two and drawn 7. Last season, these two sides faced off four times, two in the league and as many in the Cup. In the four games, Vipers won three and drew the other. The first meeting between the two sides this season ended in a 3-1 win for the Venoms at Namboole. This was the second away triumph over Villa in as many games after defeating them 1-0 in 2017/18. Vipers are unbeaten in their last 34 League games (W24 D10). Their last league loss dates back to November 2017, when they lost 2-1 to URA FC. At home, they have been formidable having not lost any of their last 19 league encounters (W16 D3). For Villa, they come into the game winless in their last 5 League games (D3 L2). Their last victory came in the 2-0 defeat of Express on 14th December. Away from home, the Jogoos have won only one game so far (D6 L2). The sole win came in the 1-0 victory over Nyamityobora on 30-11-2018.